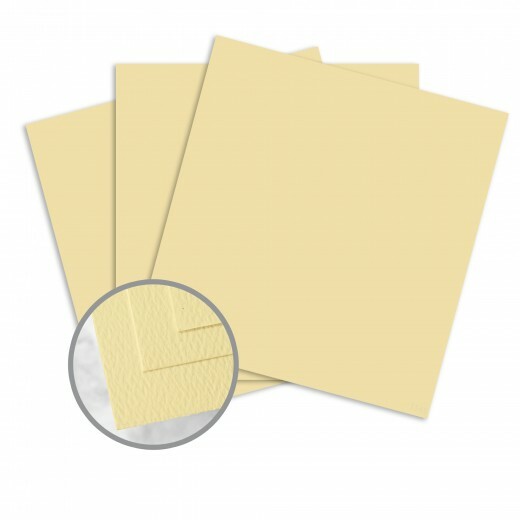 This is CutMates die cutable cardstock 25 - 8.5 x 11 sheets per package. 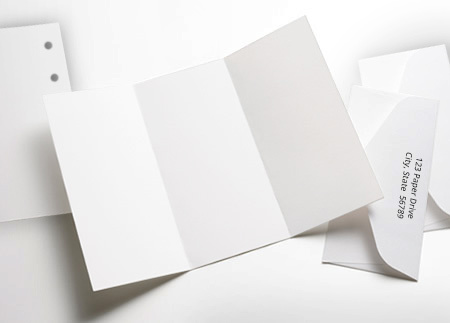 This amazing 65 lb card stock has a slight texture on one side and remains smooth on the other. CutMates cuts like butter and is suitable for use in all cutting machines. 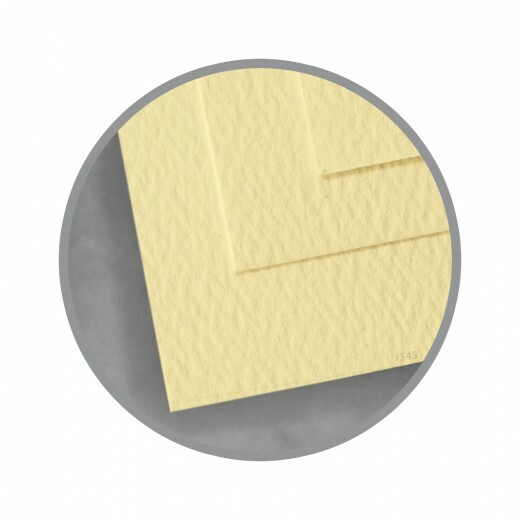 Coupled with great colors and because of it's special fibers this card stock cuts clean and easy every time. CutMates are exclusively endorsed by Megan Elizabeth of PaperLayerz for cutting and layering projects. So stay a cut above the rest with CutMates! I used this paper as part of elaborate laser cut invitations. I printed on it using a color laser printer. Because of it's light color, the printing looked good. I printed both text and photos of people. I also cut the paper using a laser cuter, which also worked well. Because of this paper's light color, I did have some dark burning on the edge of the lower side, but I was able to compensate for that with my design.